2 YRS Shenzhen Qianhai Kingstar Technology Co., Ltd.
With the development of our strong R&D team and our molding equipment, we are dedicated to all you OEM orders in accordance with your demands. Q: How long do I need to wait before my goods arrive9 A: 5-7 days for air freight, 3-5 days for international express. Q: What is your product quality9 A: Our raw materials are purchased from qualified suppliers. Detailed Images Send your Inquiry in the Below for Free Sample, Click "Send" Now !!! We has been adhering to the "customer first, integrity first" principle to develop business. 2.We will send you the replacement to you after received the broken part. 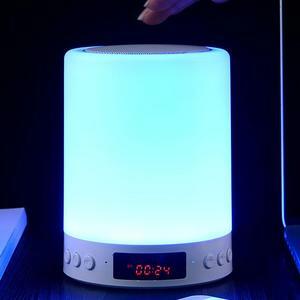 9 YRS Shenzhen Zhiluling Technology Co., Ltd.
1 YRS Shenzhen Youmei Electronics Co., Ltd.
7 YRS Shenzhen Smart Link Communication Co., Ltd.
Bluetooth 4.2 Technology: Compatible with all Bluetooth-enabled devices. such as iPhone7/7Plus, iPod, iPad, , Samsung and other smart devices etc. Design:Decor-enhancing WOOD exterior made with high quality materials. 1 YRS Dongguan Liqin Digital Technology Co., Ltd.
Applicable for iPhone, Samsung, iPad, tablets, smartphones, iPods, MP3, MP4 and any other Bluetooth players. 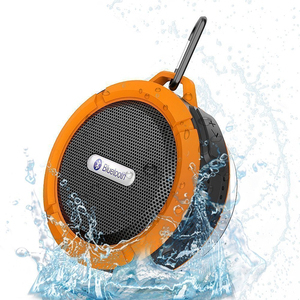 Advanced digital sound, noise/wind reduction allow you to experience the perfect sound. 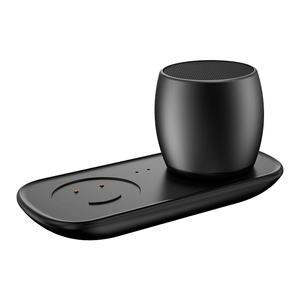 On/Off for switching on or off the speaker; Play/ Pause the music; Short press of the Next/Back buttons for changing music. 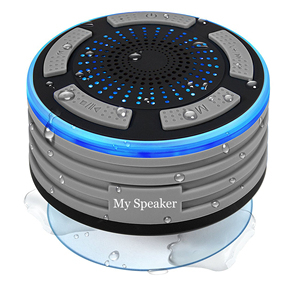 1 YRS Shenzhen Auto Intelligence Technology Co., Ltd.
Alibaba.com offers 173,836 bluetooth speaker products. About 50% of these are speaker, 4% are earphone & headphone, and 1% are home theatre system. 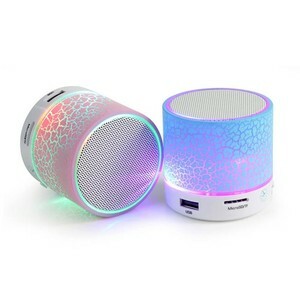 A wide variety of bluetooth speaker options are available to you, such as portable audio player, mobile phone, and home theatre. 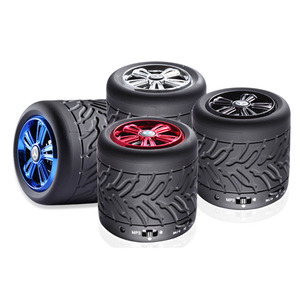 You can also choose from bluetooth wireless, active, and passive. As well as from wireless, mini, and wireless system. 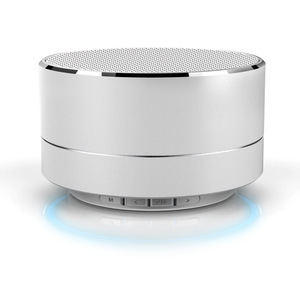 And whether bluetooth speaker is 6 (5.1), 3 (2.1), or 5 (4.1). 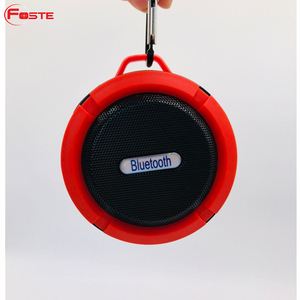 There are 173,836 bluetooth speaker suppliers, mainly located in Asia. 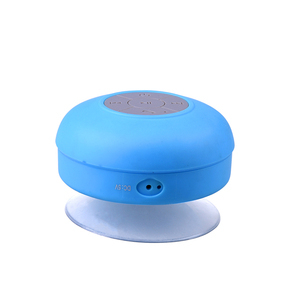 The top supplying country is China (Mainland), which supply 100% of bluetooth speaker respectively. 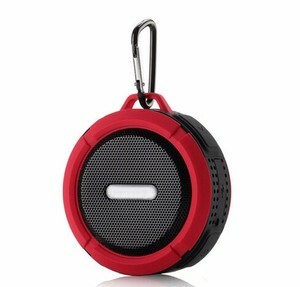 Bluetooth speaker products are most popular in North America, Western Europe, and South America. You can ensure product safety by selecting from certified suppliers, including 42,305 with ISO9001, 16,854 with Other, and 7,422 with ISO14001 certification.